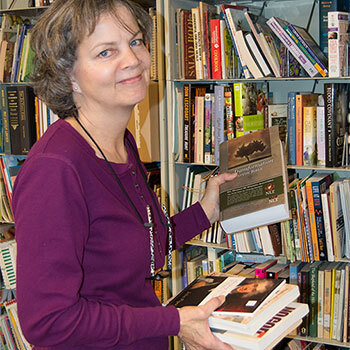 There may be an opportunity for you to work or volunteer at Hangers of Hope. If you are interested in paid opportunities at Hangers of Hope, please click here to apply online. We are always in need of volunteers to help sort and organize donations. 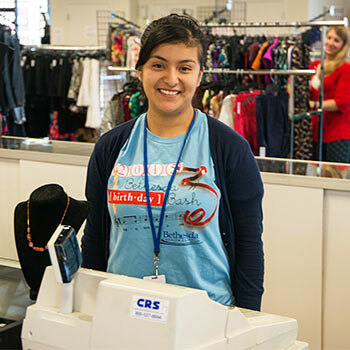 If you are interested in volunteering at the store, please click here to apply online.